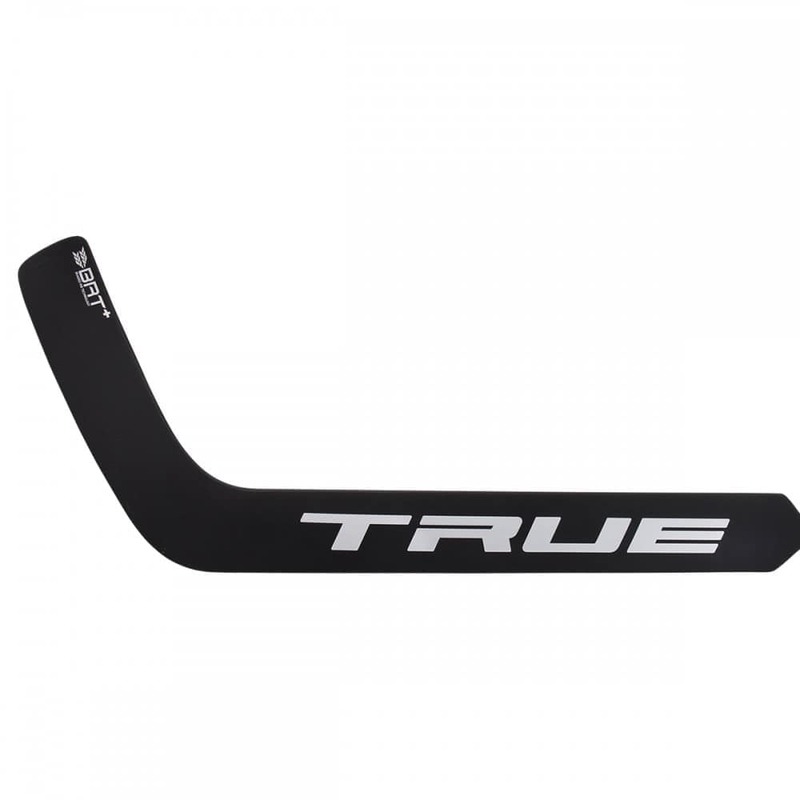 The best option for goalies looking for added strength without the added weight. 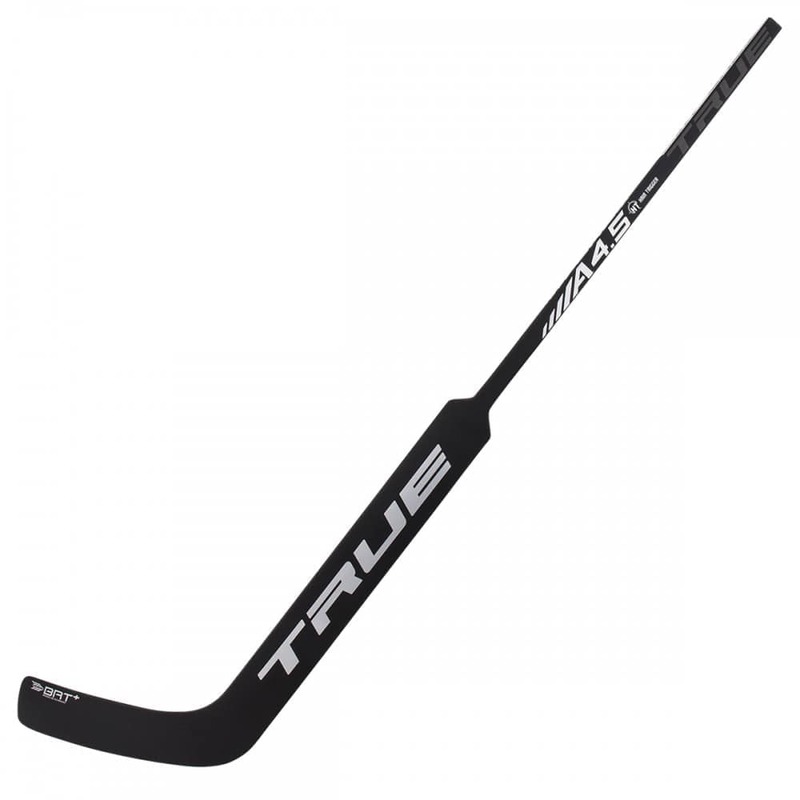 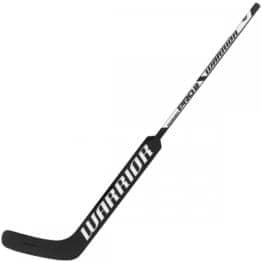 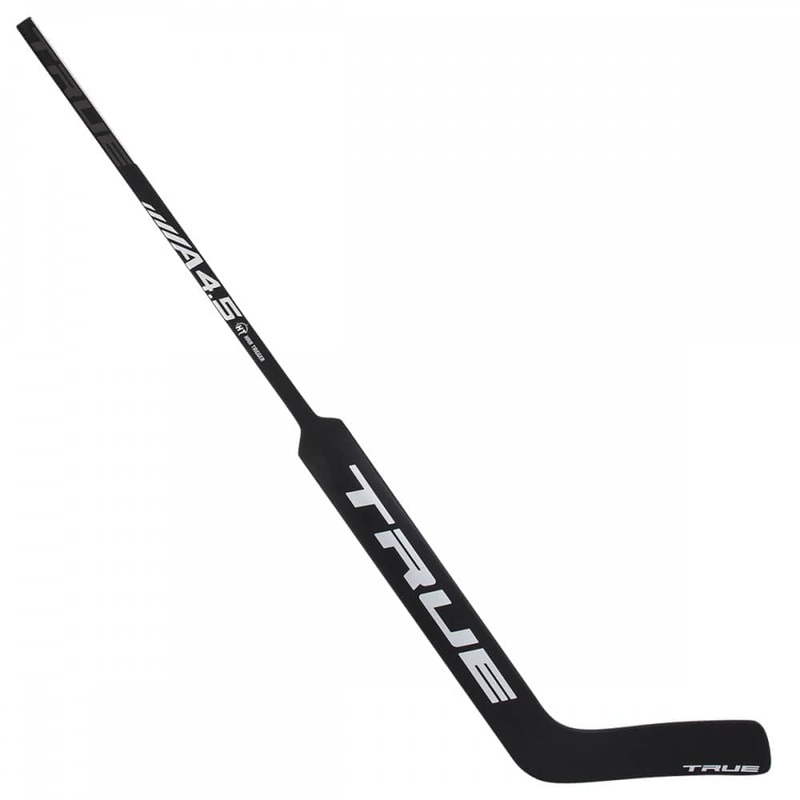 This stick offers 20% higher impact strength in the shaft and 50% higher impact strength in the blade. 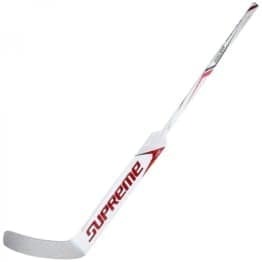 ・Strength- Our improved BRT+ technology extends into the paddle, along the edge of the blade and into to the heel, allowing for a thinner, stronger paddle. 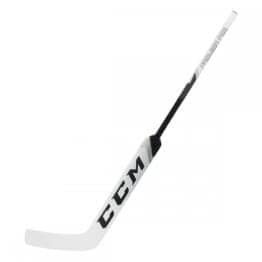 ・Control – The viscoelastic layer in the blade and paddle provides more absorption on impact, mimicking the rebound control benefits of a Pro Foam Core model. 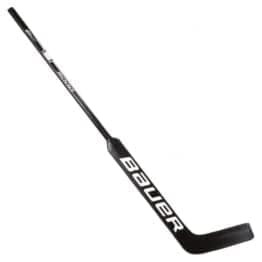 ・Balance – With our carefully calculated Swing Weight, we’ve removed material from the lower paddle area, shifting the balance point towards the handle to create a lighter-feeling stick with maximum puck-handling capabilities.